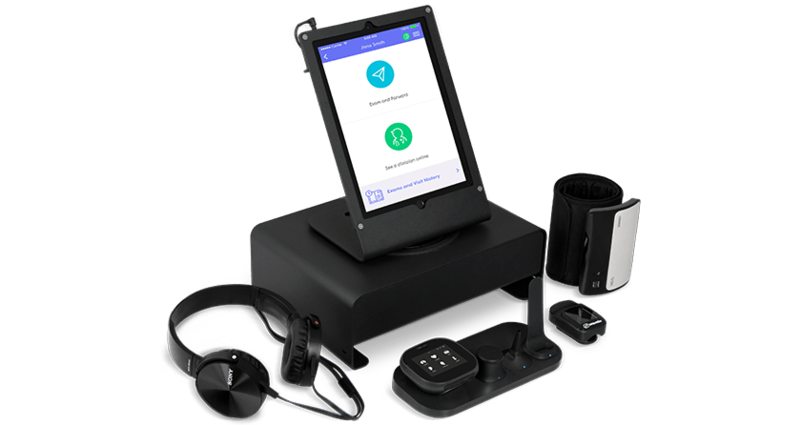 Tyto provides an easy, convenient way for nursing and home care workers to give their patients access to on-demand medical exams with a clinician or specialist when needed. TytoClinic turns any remote location into a comprehensive telehealth clinic. 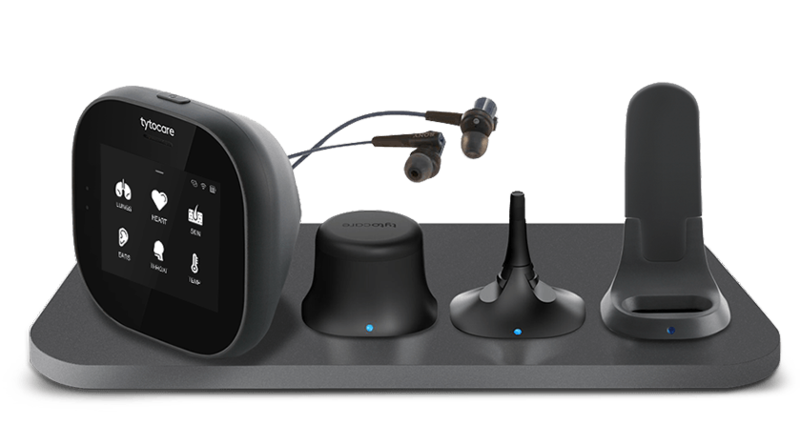 It includes the TytoPro examination kit, a pre-loaded iPad® and stand, headphones, a pulse oximeter, and blood pressure cuff. Additional exam vitals such as weight and blood glucose readings can also be included if needed. TytoClinic is also available in a travel version and includes a backpack for those who require a portable, lightweight solution. The TytoPro examination kit is both portable and easy to use, making it ideal for use by home care professionals. 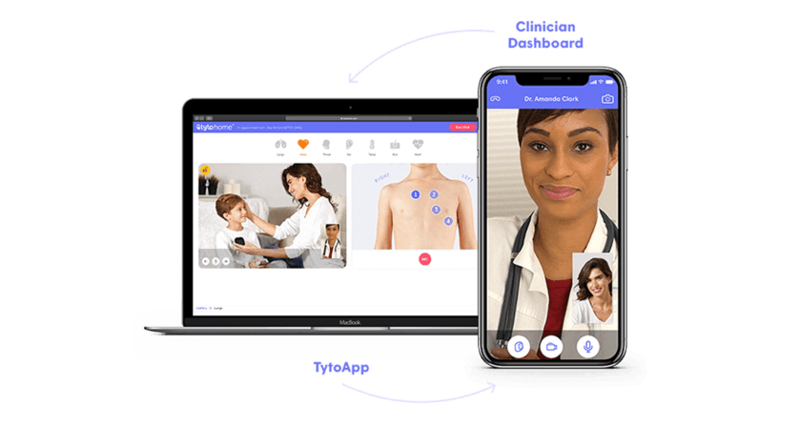 Capture and share exam data with a remote clinician or specialist for a diagnosis or second opinion, or connect with a doctor for a live, guided medical examination. 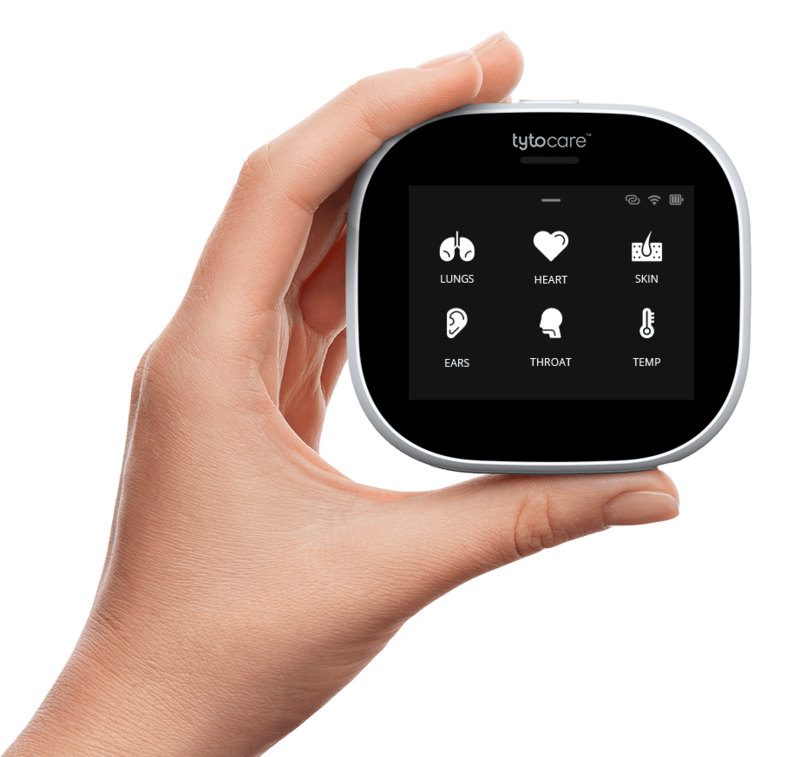 In both cases, Tyto provides patients in the home with access to quality medical care with a clinician, anytime, anywhere.